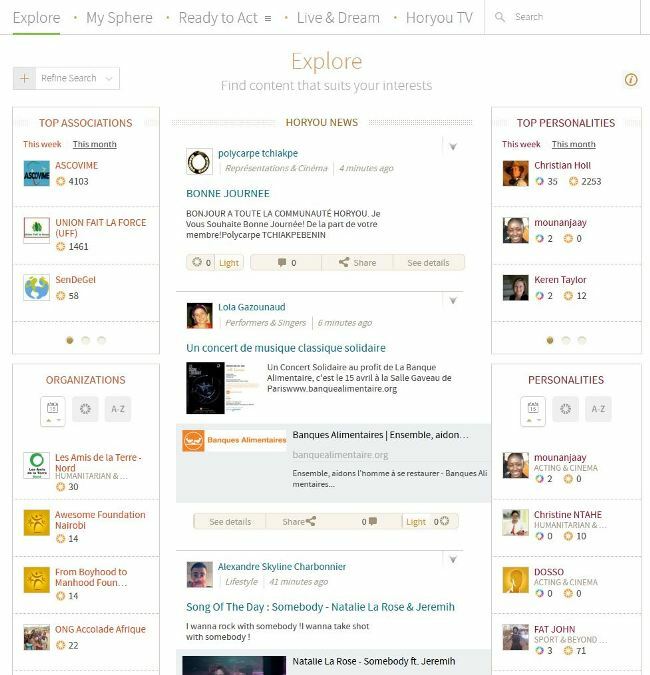 Each day we see the wonderful work of our Members, Personalities and Organizations on the Horyou platform. They are always Ready to Act! This week, we highlight the work and actions of great Organizations from Switzerland, Benin and Brazil. The GalileoMobile is a non-profit organization. 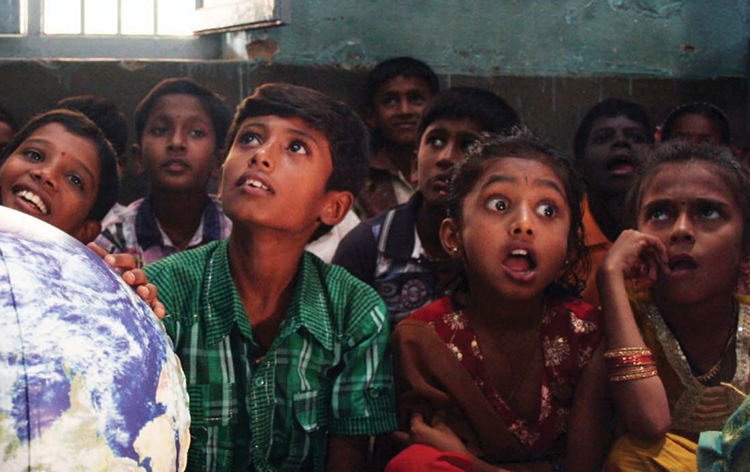 It is a science education initiative with the goal of bringing modern astronomy close to young people around the world. Created in 2009 with inspiration from the International Year of Astronomy 2009 it is currently run by astronomers, educators and science communicators. The initiative is six years old this year. 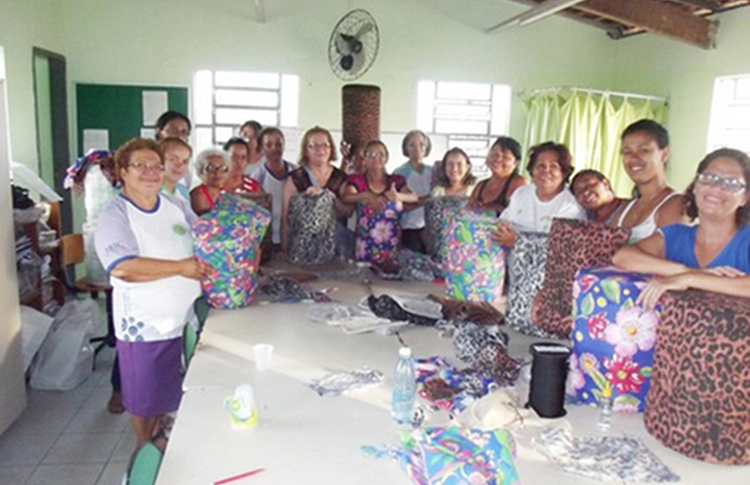 This action post tells the story of its many inspiring achievements over the years, mainly in connecting people across South America. Discover this action post here. L’Association Défis des Jeunes pour le Développement a été créée dans le but de lutter contre la pauvreté et surtout de soutenir les jeunes dans l’accomplissement de leur devoir de pousser le Bénin vers l’avant. L’association répond aux besoins pour l’amélioration des conditions de vie dans l’économie, l’éducation, la culture, l’environnement et bien d’autres domaines. Leur action de cette semaine est en lien avec l’approche de la saison de Noël. Le Noël des enfants pour la paix en est sur sa cinquième Edition cette année. Le but de l’évènement est de créer un lieu de rencontre et d’animation pour les enfants et les jeunes qui n’ont pas la chance de fêter Noël comme ils le devraient. Découvrez et contribuez à cette action ici. O Centro Social João da Costa existe há mais de 40 anos no Brasil. A instituição busca favorecer a formação integral do indivíduo com o compromisso de garantir prioridades socioeducativas voltadas para a promoção dos direitos de cidadania às crianças, adolescentes, jovens e adultos da comunidade e adjacências. Uma das atividades do Centro Social Dom João Costa é a oficina de Puff, que tem o intuito de ajudar o meio ambiente, retirando da natureza seus agentes prejudiciais e ao mesmo tempo, levar alegria e conforto paras as famílias que utilizam o produto. Para saber mais clique aqui. 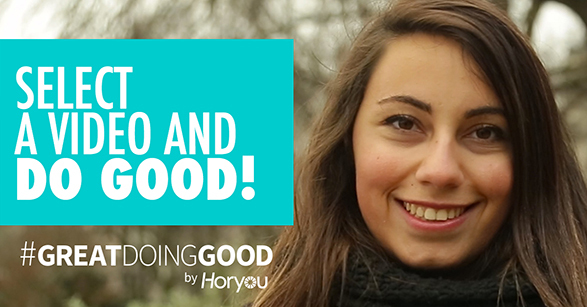 Horyou is launching the website www.GreatDoingGood.com, a website dedicated to gathering testimonials from global citizens sharing their views on why it’s great to do good. 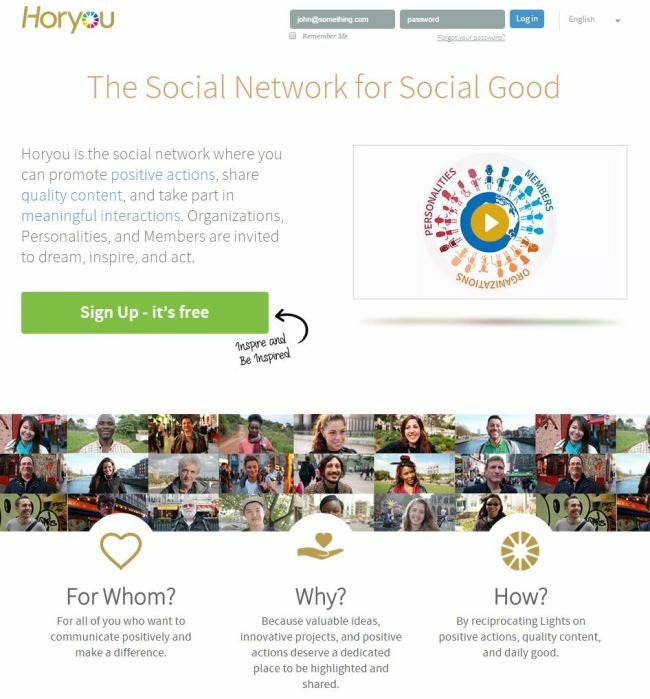 The campaign supports the Social Good work promoted by the Horyou platform which has over one thousand non-profit organizations on the network sharing positivity everyday. 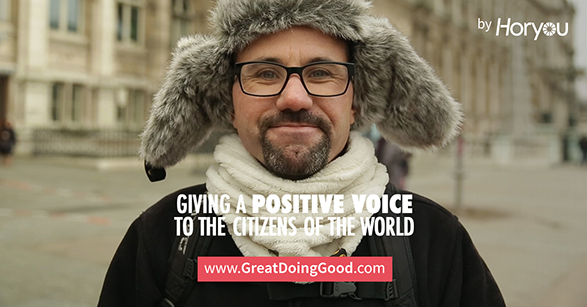 The website presents 64 videos where citizens of the world in various cities answer the question: Why is it great to do good? 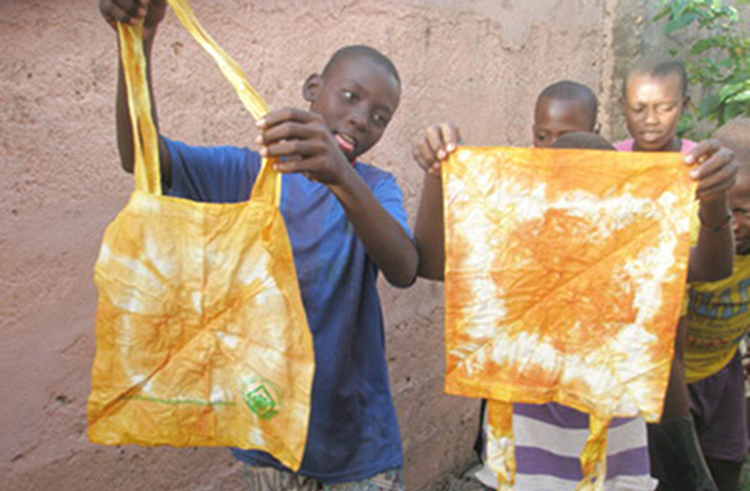 The aim of the campaign is to inspire citizens of the world to support and spread positive actions. To encourage participation, a game has been established so that once the campaign has a global reach, a winner will be chosen to share $3000 for a personal social good project or action and a non-profit organisation or cause from the Horyou platform. Watch the promo video here ! Great Doing Good is a campaign to spread positivity and good actions. The idea is that there is a lot of different ways to make a positive impact in this world and everyone can do this through simple actions. 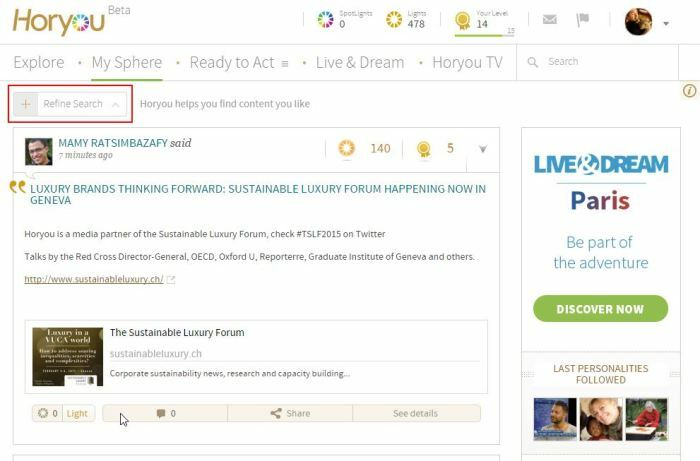 The campaign supports the Social Good work promoted on the Horyou platform, where NGOs and members connect on a daily basis to share good news. 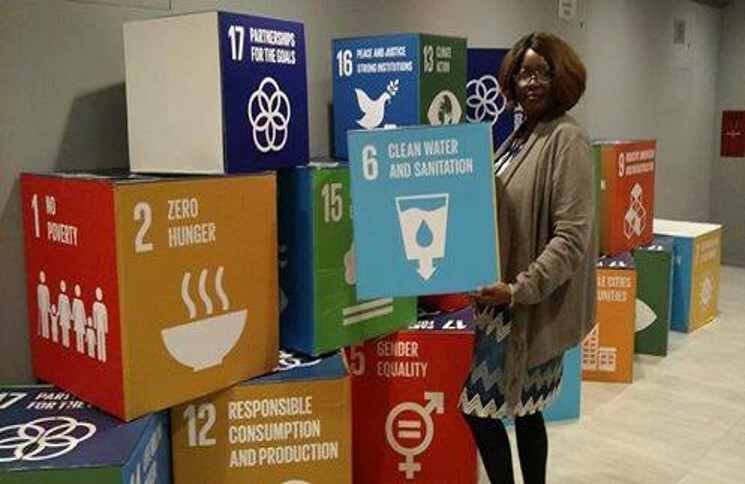 The campaign takes this positivity beyond the platform and to the streets of different cities of the world by interviewing their citizens on the meaning of doing good. Ultimately, the game prize will serve to support the winner’s personal social good project(s) or action and an NGO of his/her choice so that concrete good actions can come from it. Anyone aged 18 and up can play. By visiting the website participants watch and Light their favorite videos. At any given moment there is a “winning video” amongst them. 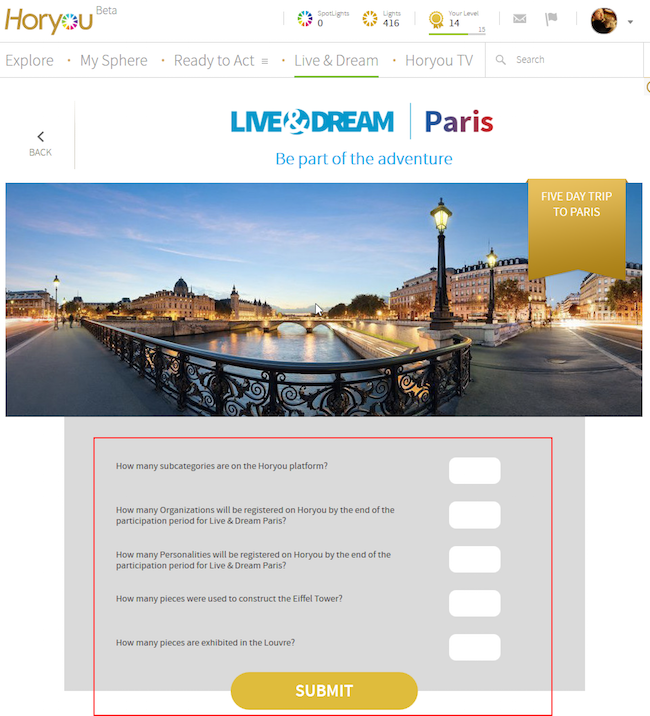 When the participant Lights the winning video, he/she automatically enters the draw to win $3,000. When the counter on the top left of the screen reaches 1 million Lights, a winner will be chosen from the draw and wins the $3,000. From the $3,000; 1,500 for a personal social good action and 1,500 dollars to donate to an NGO of their choice on the Horyou platform. 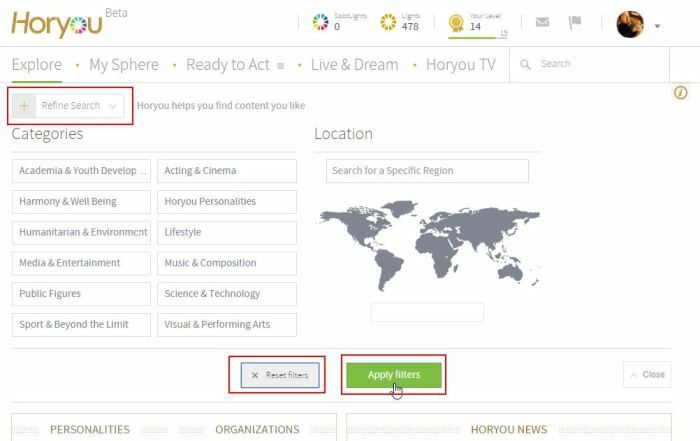 Horyou platform members and organizations participate with their profiles and their existing Lights. 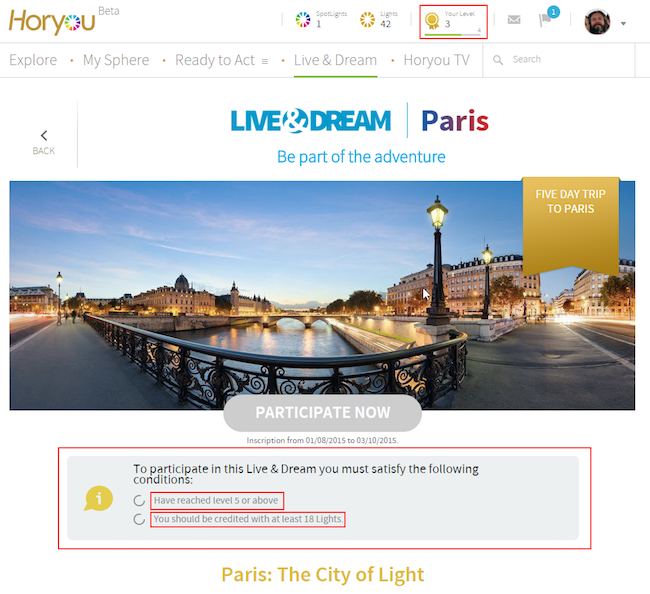 If you are not yet a member of Horyou, you can participate using the five Horyou Lights available on the website. 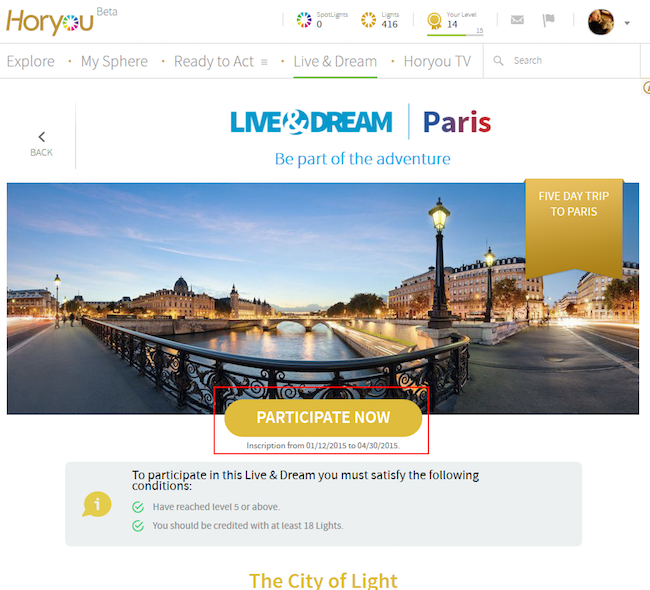 To obtain more Lights and be eligible for the global draw you will have to register to the Horyou Platform. Horyou is organizing a social media challenge in support of this campaign. The #GreatDoingGood challenge involves people sharing a good action on social media and challenging their friends to do the same. We invite everyone to participate through the Horyou App, Twitter, Instagram or Facebook and show why it’s great to do good. 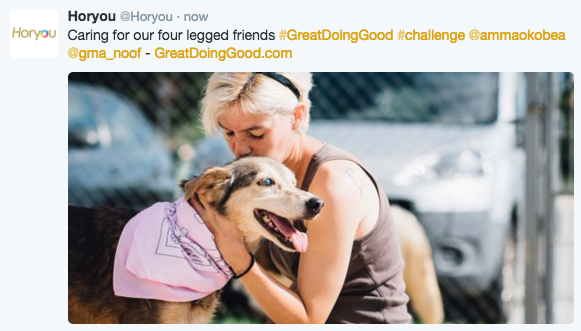 Simply take a photo/video of a good action you witness or do, share it via the HoryouApp, Twitter, Instagram and/or Facebook, challenge/tag two friends to have them post their own good actions and have them tag their friends to keep the challenge going. 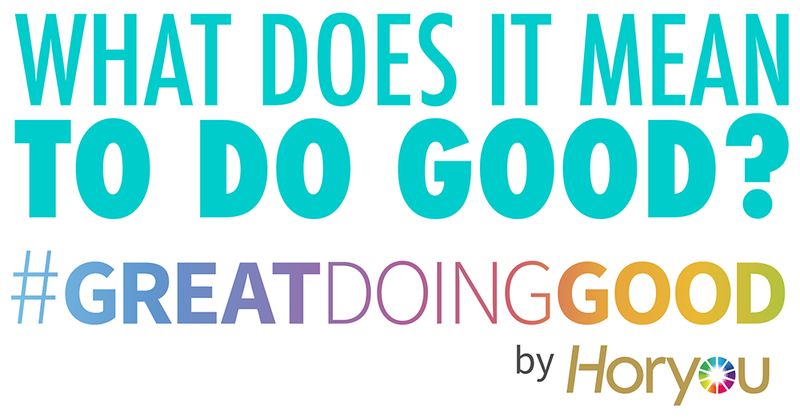 Finally, always include in your post #GreatDoingGood and the website www.GreatDoingGood.com. 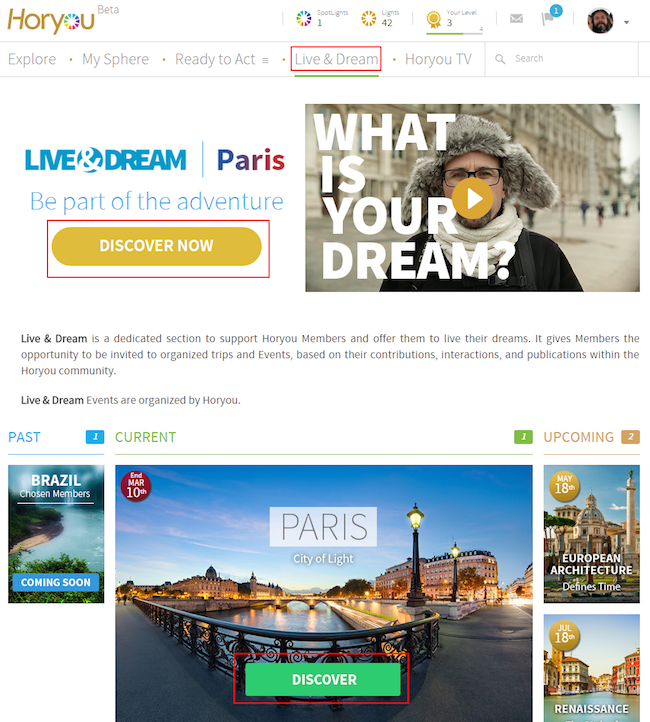 Horyou 1.24 – What’s New? New homepage design: It’s the most noticeable new feature of this version, the homepage loads at much faster speeds and gives more information when introducing Horyou. And it’s now completely mobile friendly. Let us know what you think! New Explore page design: Following your feedback, we decided to refresh the Explore page, which is by far the most frequented on the platform. 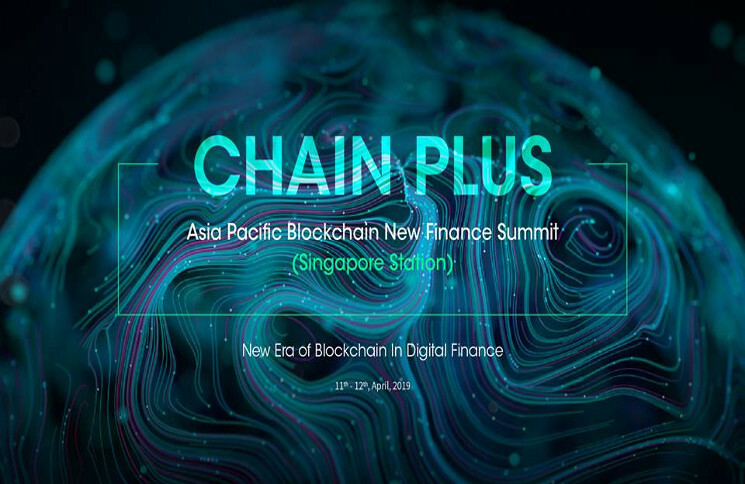 The main feed is now centered and content is surrounded by blocks giving you updated news on what is happening on the platform. We don’t plan to stop there, we’re still opened to your suggestions! New option for exclusive content: It is now possible for Personalities to post exclusive content that will stay exclusive forever (instead of a few weeks before). They can easily choose while posting. Other updates: Our tech team also improved the general behavior of the platform (SEO, notifications, integration, stability…). 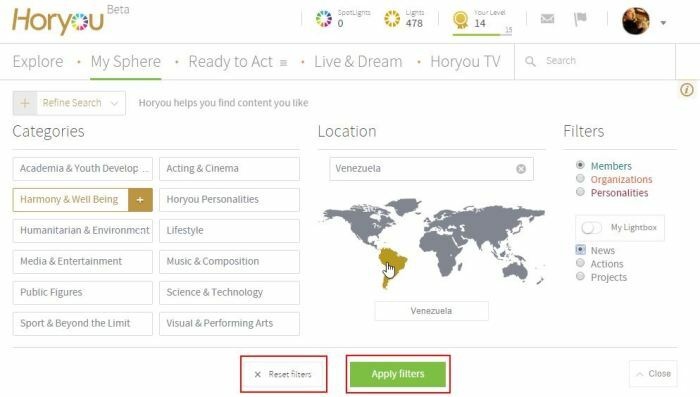 Horyou 1.19 – What’s New? Hello there! The Horyou Team stayed busy the whole summer in order to deliver amazing new features to you. We’re very excited to introduce this new version and even more excited to introduce our first mobile app (very soon!). A progression bar that shows your current level and how far you are from the next one. A dedicated icon for notifications. Please notice that in the meantime, they’ll still appear as private messages, but very soon this section will include new features and surprises! Immediately check your unread messages and notifications thanks to a new scrolling menu. New planification option: It is now possible to choose the exact time at which your news will be published. Here you are, master of time!